Kunshan Giant Light Metal Technology Co., Ltd (GLM) ,is wholly invested by Giant Global Group. It covers an area of 285 acres and building area up to 70,000m2. GLM mainly produces aluminum extrusion products and possesses fusing furnaces, 24 direct or indirect extrusion presses, vertical heat-treatment furnaces (8m), design-owned molding, vacuum heat-treatment facilities for molding as well as surface anodizing equipments. In addition, GLM produces aluminum products of more than 40,000 ton per year and is also the largest industrial aluminum extrusion company in East China. 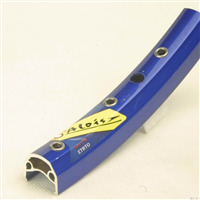 Our ranges of products comprise aluminum heat sink, bicycle rims, stainless steel bicycle rim, motorcycle rims, automotive air-conditioner tube, seamless tube, seam tube and other aluminum extrusion products, especially our bicycle and motorcycle rims branding:GLM and have been popular sold around the world. 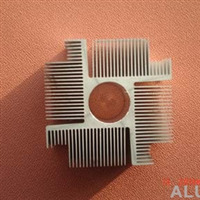 Through continued improvement of technology and accumulating copious experience, our company has built complete production system: From material-researching die-processing, aluminum- casting, aluminum material -extruding, heat treatment, surface anodizing to finished products, all of production processes can be completed in GLM. 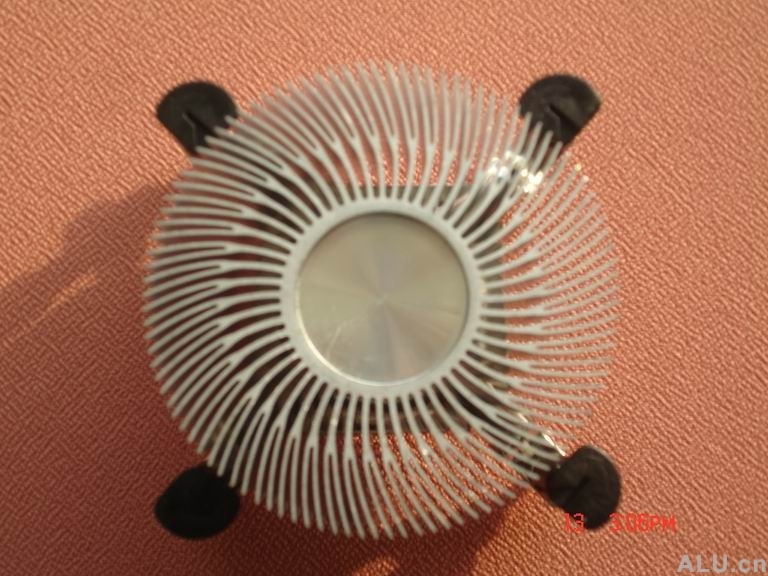 Meanwhile, the quality of product., can be also controlled effectively. Furthermore, GLM has also established quality system in accordance with ISO9001/QS9000/VDA6.1, DOT. and ISO 14001 certified by TUV to make sure the high quality of products and provide one-stop shopping service to our customers.